WASHINGTON—According to a new ABC News/Washington Post poll released this week, a sizeable majority of U.S. citizens have never met acclaimed film actor and two-time Oscar nominee Willem Dafoe. 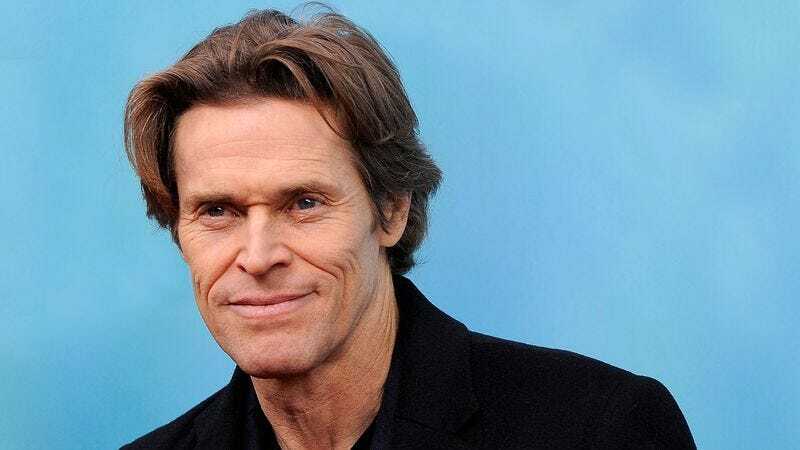 “The survey data suggests that as many as 99 percent of Americans have not had the experience of meeting Dafoe, either casually or by being formally introduced,” statistician Colin Braithwaite said, adding that when asked, a similar percentage reported never having engaged in a conversation, dined with, or even nodded in passing at the Platoon and Spider-Man star. “Although some people such as Wes Anderson and Tom Berenger have met Dafoe, they amount to a tiny fragment of the larger population. For most people, Willem Dafoe just isn’t someone they have met.” Among those who acknowledged never meeting Dafoe, 87 percent responded positively when asked if they were open to one day meeting the 58-year-old dramatic actor.